There are some strange terms used in photography and none come more strange than Bokeh. What’s that all about then? Simply put Bokeh, is the out of focus parts of an image. So if someone tells you you’ve got some nice Bokeh, they are not being rude, they are merely complementing the use of the out of focus parts of the photo. Why not just say blur? Probably because there’s much more to it than that. Blurring has become far too simplistic a description. Indeed there are even lenses out there that specialise in Bokeh. 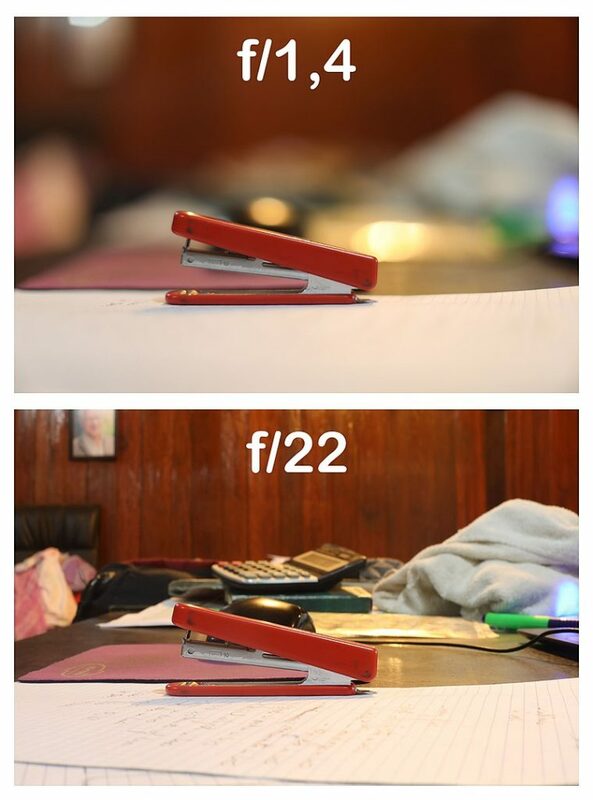 This photo shows the difference between using apertures at both ends of the scale. By using depth of field you can focus attention on the subject or use the out of focus parts to complement the main subject. 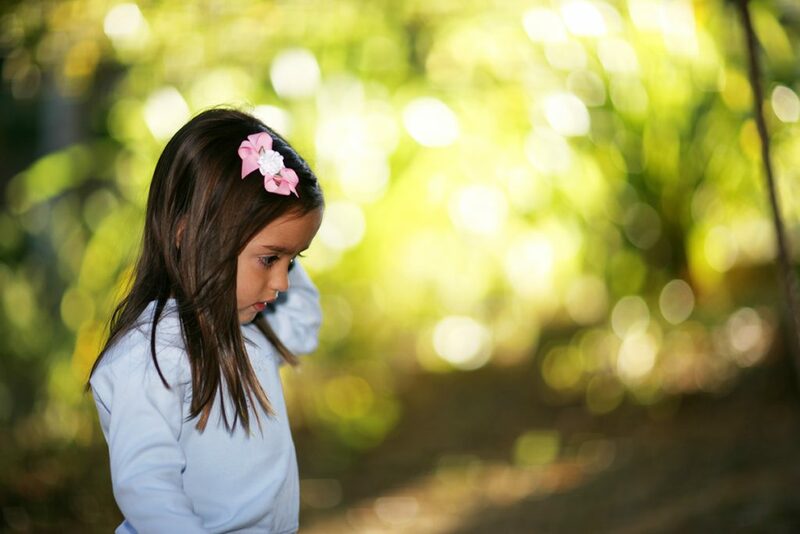 In a basic method you can simply blur a distractive background to make your subject stand out. Bokeh though takes that a step further. Different lenses and focal depths play with the light in very different ways. We’ve all seen how lights that are out of focus can produce great effects and add all sorts of attention and depth to a photo. Depth of field can be limited by the light on the day and the shutter speed you might want to shoot in. Lenses with 11, 12, or 15 blade iris diaphragms are often claimed to excel in bokeh quality. Because of this, the lenses do not need to reach wide apertures to get better circles (instead of polygons). In the past, wide aperture lenses (f/2, f/2.8) were very expensive, due to the complex mathematical design and manufacturing know-how required, at a time when all computations and glass making were done by hand. The blurring can be anywhere you want. It can be in the background or in the foreground. Lenses that are poorly corrected for spherical aberration will show one kind of disc for out-of-focus points in front of the plane of focus, and a different kind for points behind. This may actually be desirable, as blur circles that are dimmer near the edges produce less-defined shapes which blend smoothly with the surrounding image. 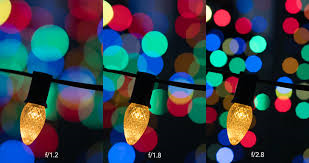 The shape of the aperture has an influence on the subjective quality of bokeh as well. The Nikon 105 mm DC-Nikkor and 135 mm DC-Nikkor lenses (DC stands for “Defocus Control”) have a control ring that permits the overcorrection or undercorrection of spherical aberration to change the bokeh in front of and behind the focal plane. This article looks to just cover what Boheh is without over powering the subject. There’s a world of Bokeh to investigate, it really is a massive area to look in to. Some lens manufacturers including Nikon, Canon and Sony make lenses designed with specific controls to change the rendering of the out-of-focus areas. The use of anamorphic lenses will cause bokeh to appear differently along the horizontal and vertical axes of the lens, becoming ellipsoidal compared to those in a spherical lens. There are literally endless amounts of examples out there. Bokeh is probably the most popular method in use by all. It’s just so versatile and can change any photo in loads of different ways simply by changing the type of blur and level of blur. 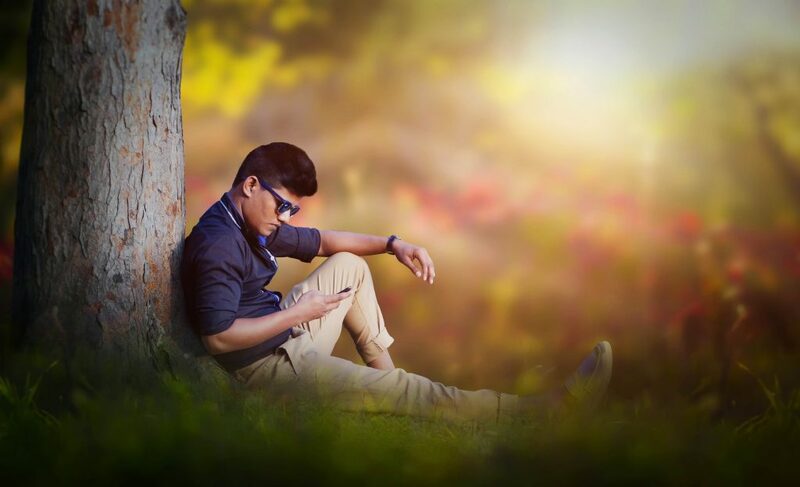 Here’s a very nice example of using blur to create a stunning shot. More recently, Bokeh has been discovered by mobile phone manufacturers. The new phones coming out use multiple cameras to produce Bokeh effects. Bokeh can be made with a combination of both lenses, and shots can be refocused even after they are captured, adding bokeh effects with different depths.